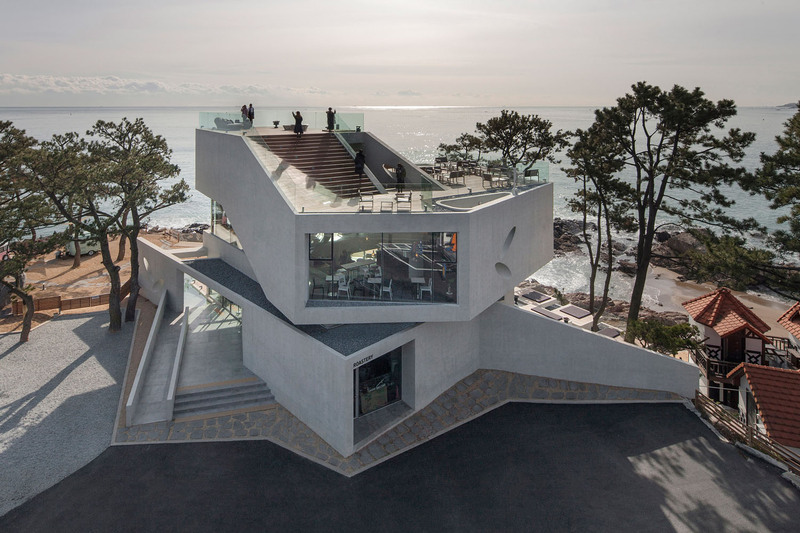 WAVEON Cafe in Gijang, near the port city of Busan, South Korea is an architecturally unique structure designed by IDMM Architects. 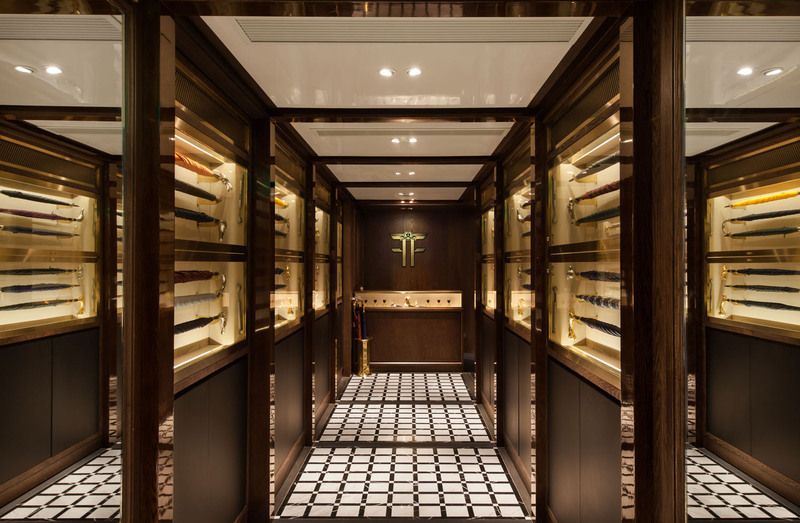 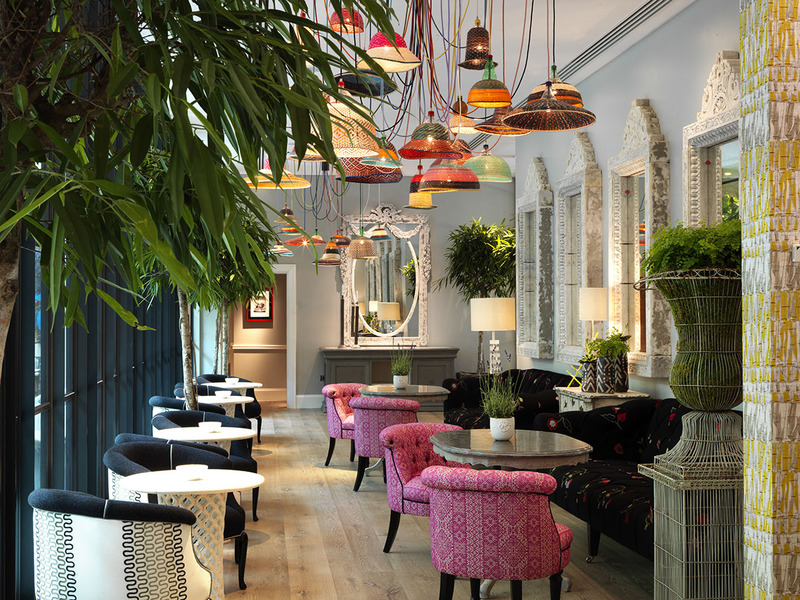 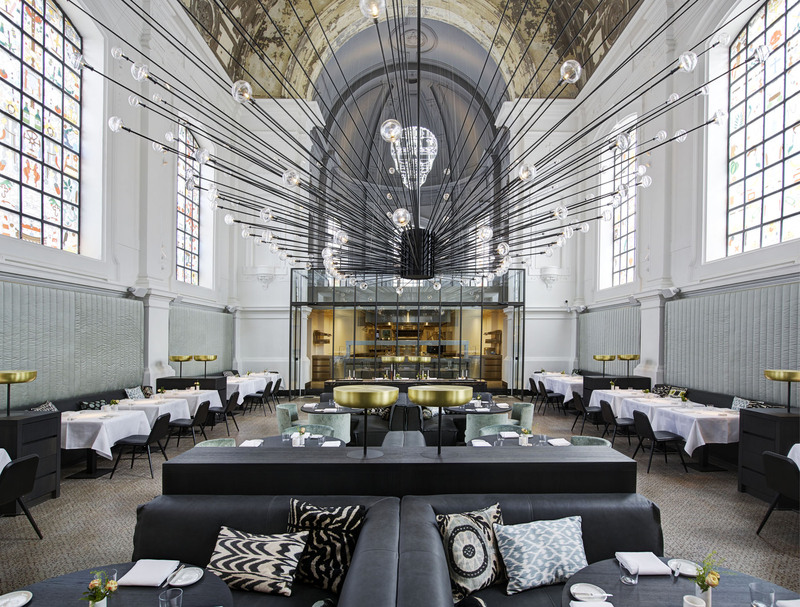 AMO Café Restaurant is located inside T Fondaco dei Tedeschi by DFS, the luxury department store in Venice, Italy. 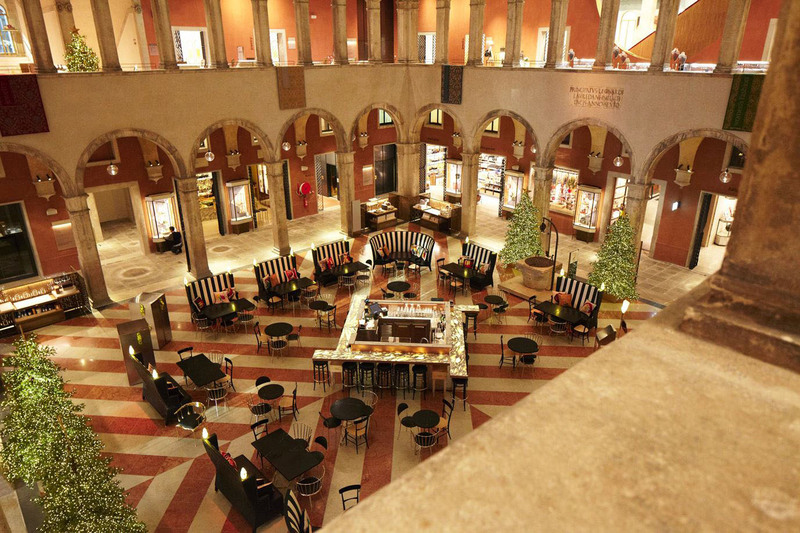 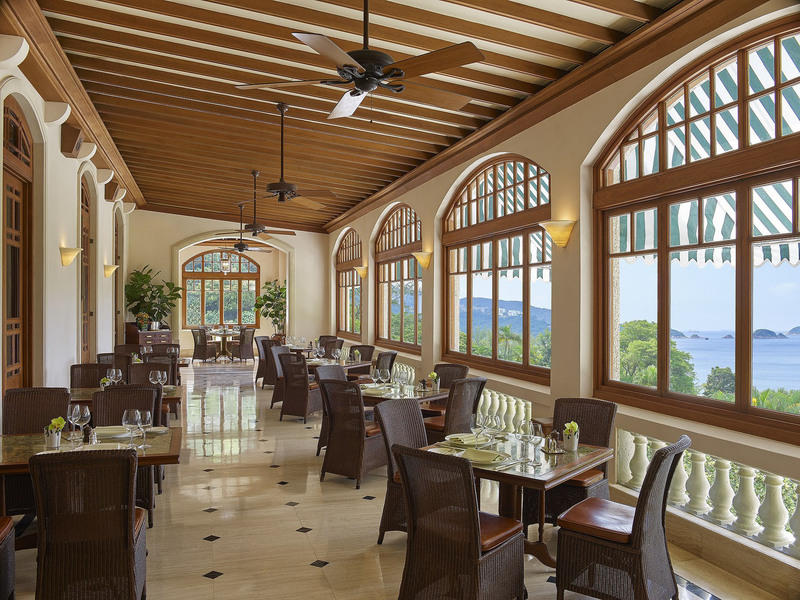 Housed in a 16th century building, the café is just steps from the Rialto Bridge and the Grand Canal. 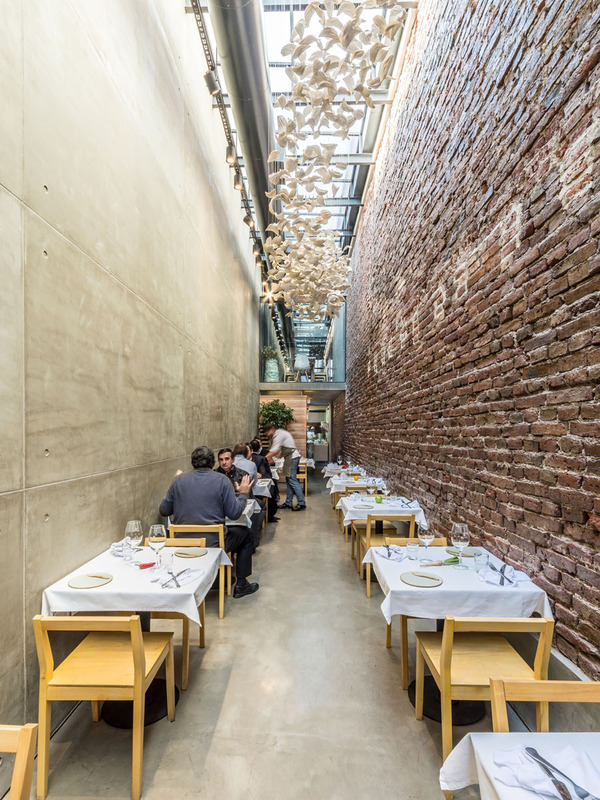 El Papagayo Restaurant located in Córdoba, Argentina is the work of architect Ernesto Bedmar who converted an old loft, which used to be an empty passageway between two buildings, into a contemporary restaurant. 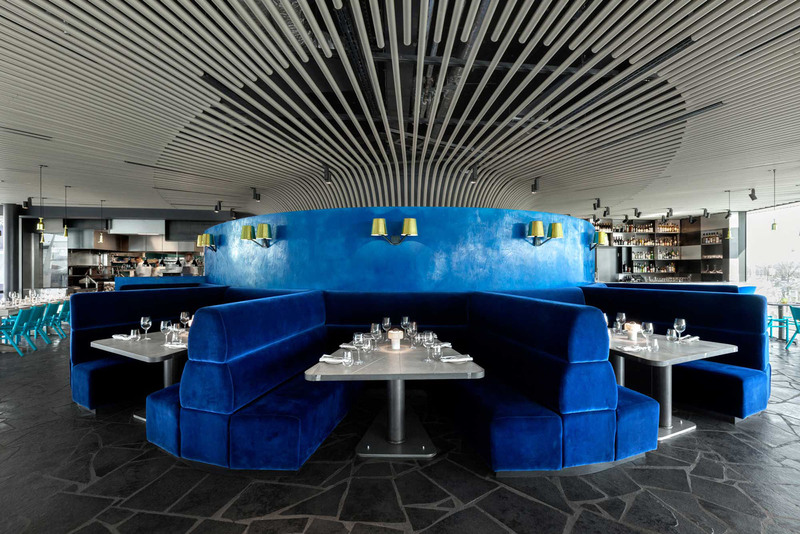 The interior design of Craft London Restaurant by Tom Dixon features over-sized and sumptuous velvet banquettes, expansive views of the kitchen and a pewter bar with a steel and aluminium bottle display.